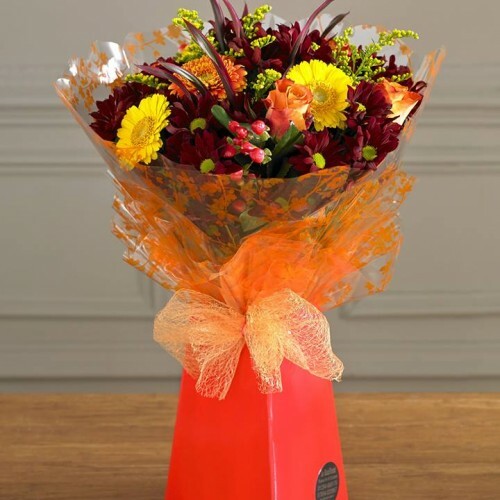 The Sunshine Collection takes the best of available seasonal flowers in a range of reds, orange and yellow shades. 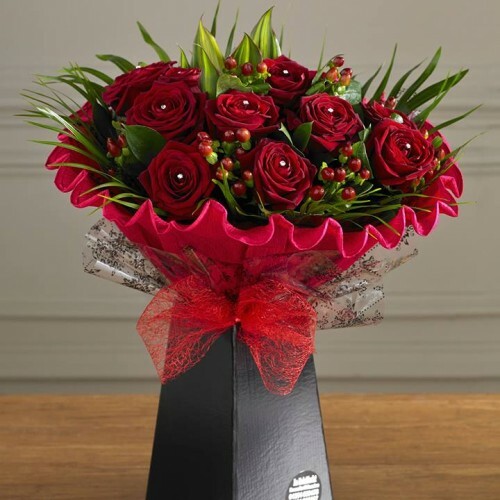 Presented in a standing box and hand-tied with ribbon and bow. Will brighten anybody’s day. 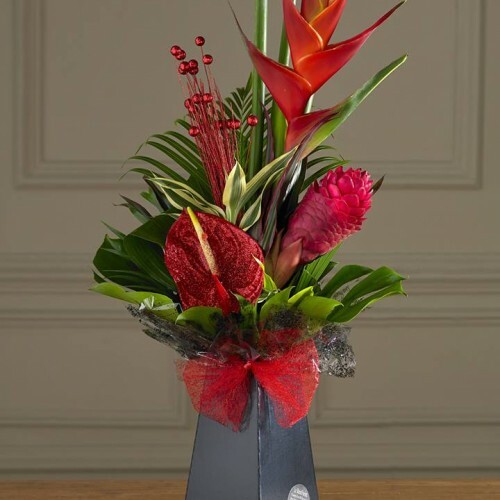 Our exotic Tropical Dazzle bouquet uses a larger selection of spectacular flowers from Costa Rica and is hand-tied and presented in presentation box and dressed with coordinating ribbons and a bow. For a Florist in Blackburn, no matter what the occasion, flowers always seem to make it brighter. 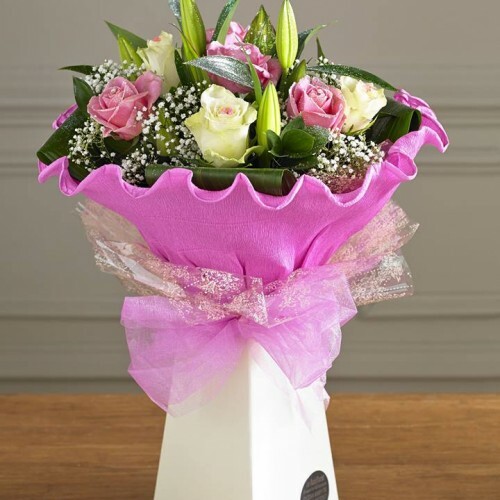 At Le RainFlorist, we boast a very diverse assortment of floral and gift items. Choose from our most popular items or describe your ideas to our floral designers and they’ll create a unique arrangement just for you. Whatever the occasion, the team at Le RainFlorist will create arrangement and displays to suit your theme, budget and specific requirements. 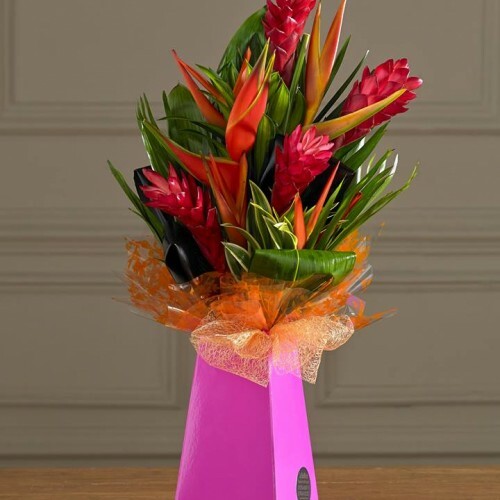 Our tropical flowers create stunning displays that tend to last much longer than traditional flowers. We are located in the heart of Blackburn town centre and can deliver by hand to most BB postcodes, including Blackburn, Darwen, Accrington, Clitheroe and beyond. 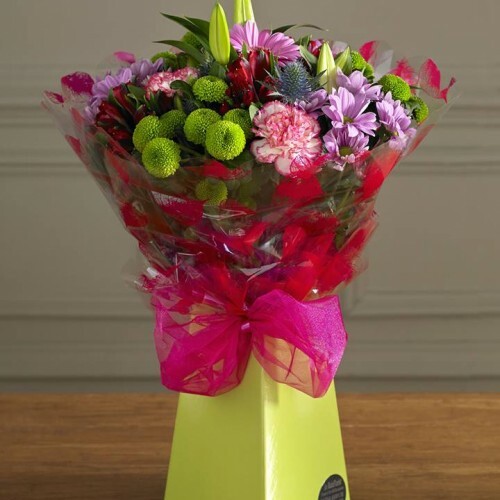 We also deliver nationally, so making someone’s day has never been easier. If you don’t see the arrangement that is perfect for your needs, please contact us by phone, email or through social media and we are sure to be able to help. Discover some of our previous work in the Wedding Collection too. Our bespoke packages can make your special day a floral delight. 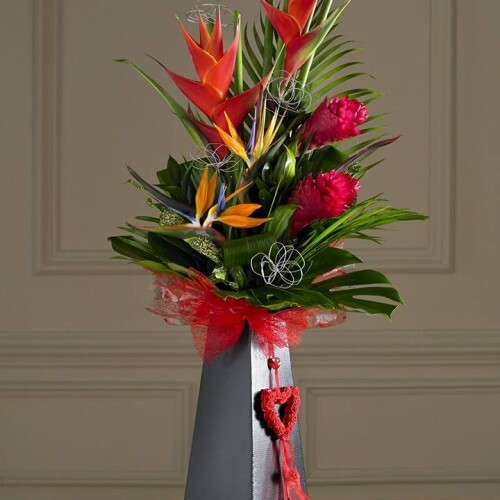 We will work with you to make sure the flowers compliment your theme precisely. You have one less thing to worry about. The flowers for your wedding day will be a delight. At the more difficult times in life, our sympathetic service for funeral flowers will ensure that you have fitting tributes. We can create bespoke named tributes as well as specific designs in a range of shapes. 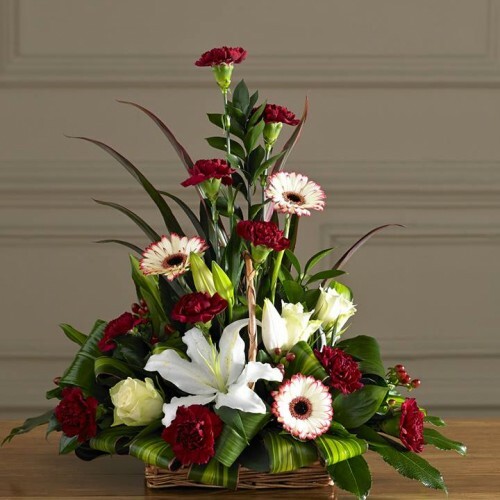 So with over 15 years’ experience as a florist in Blackburn, you can rest assured that we will be the perfect way to say thank you, celebrate a wedding or anniversary or simply brighten your home with beautiful flowers.